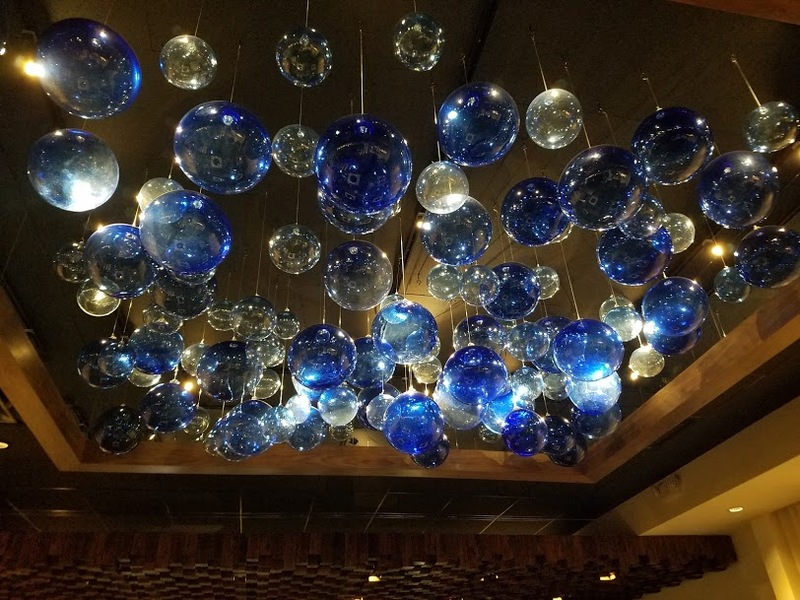 Jacksonville has a new upscale restaurant at the Brooklyn Unity Plaza area on Riverside Ave. I was lucky enough to visit with my friend and top food blogger Snack and Jill during soft opening week which is always exciting. As always we started with several small dishes or appetizers to share. 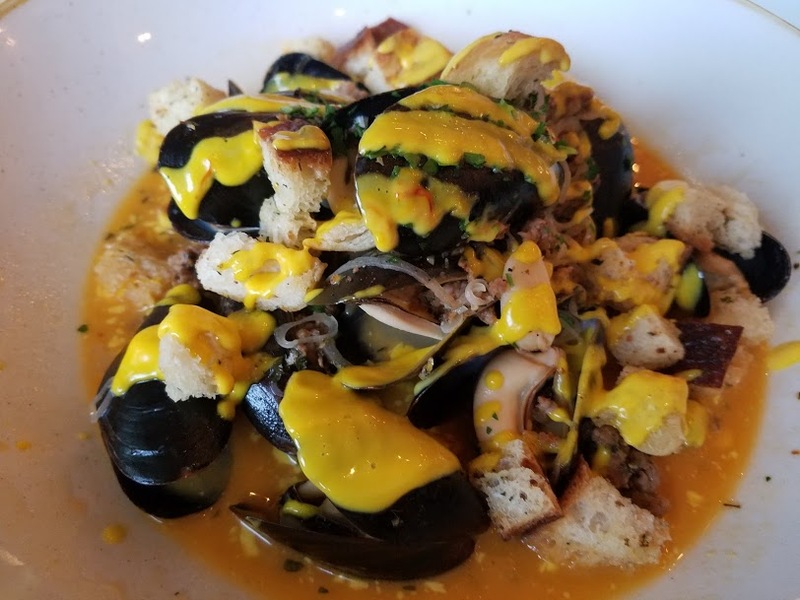 First up PEI Mussels with House made Fennel Sausage drizzled with a saffron aioli and garlic herbed croutons. We had been advised to try this dish and the advice was spot on. Mussels plump and moist, sausage sweet with hints of fennel, broth was spoon worthy. The appetizer portion served three of us. 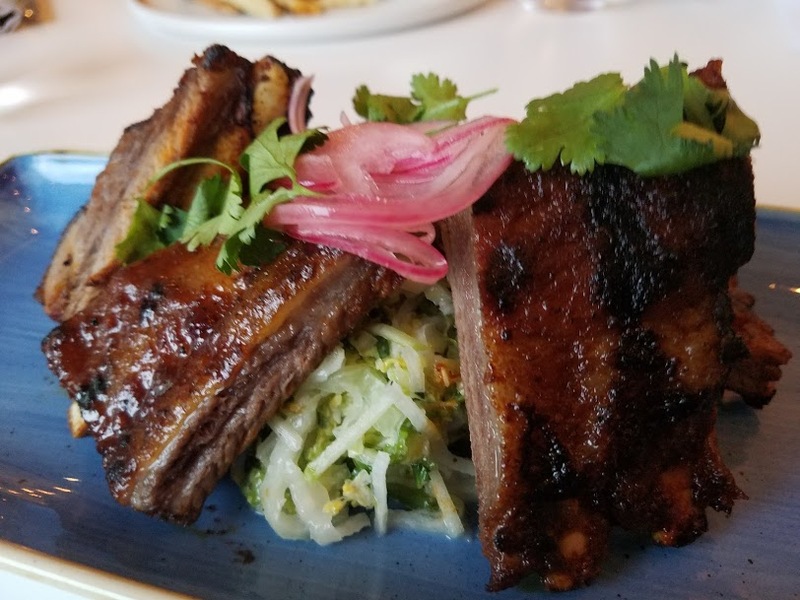 I voted for the Crispy Sweet Chili Glazed Wild Boar Ribs over apple jicama slaw with cilantro lime dressing. They looked and smelled wonderful and we dug in. Sadly even though the taste was there, the meat itself was uneatable. There was no way to getting around how tough the meat was. I hope they can perfect the cooking of this dish, I would order it every time. 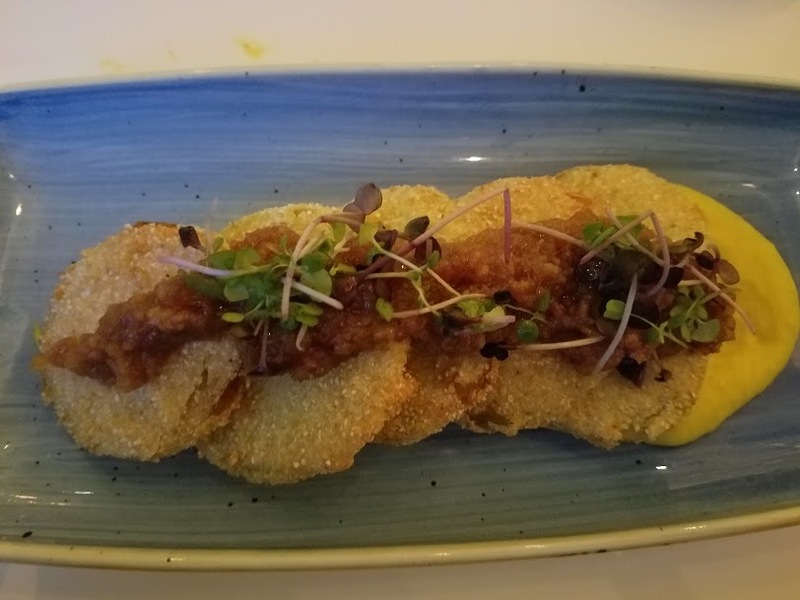 When our server noticed we had pushed these aside he approached us to inquire if there was an issue, when we told him, he apologized and sent the manager over, he also apologized and returned a short time later with a plate of the HOBNOB Fried Green Tomatoes served atop a creamed corn purée dressed with bacon & sweet onion jam. The tomatoes are crusted with crispy rice that lent very different but pleasant coating. 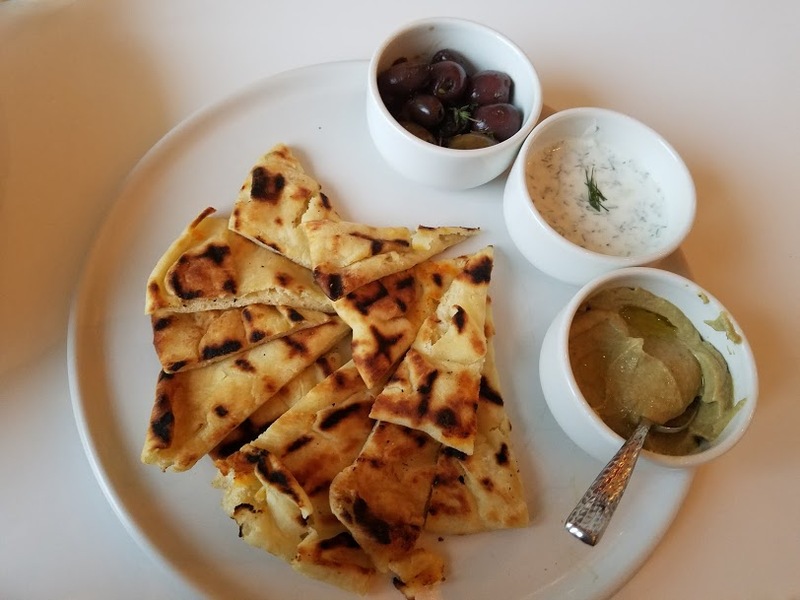 Our next choice the Mediterranean Trio with Warm Naan Bread, consisted of three ramekins, Smoked eggplant, warm balsamic and herb glazed olives and cucumber tzatziki. Tasty but not remarkable the Naan was more like Pita to me but still tasty. We are now in the entree zone and are well excited to see how it was going to be, we were not disappointed on any level. 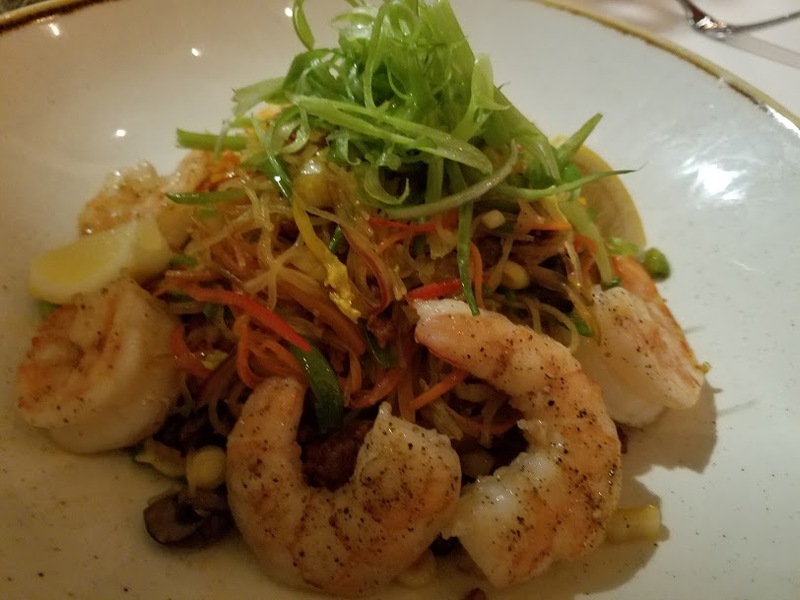 My friend ordered Grilled local Shrimp and Loganisa Pancit composed of local shrimp, a sweet Filipino sausage, tasty rice noodles and fresh vegetables. Somewhat different from other pancit I have tasted it was a new twist on a familiar dish and for me I approved. Shrimp large and cooked to perfection, the sausage added another dimension to the entire dish. 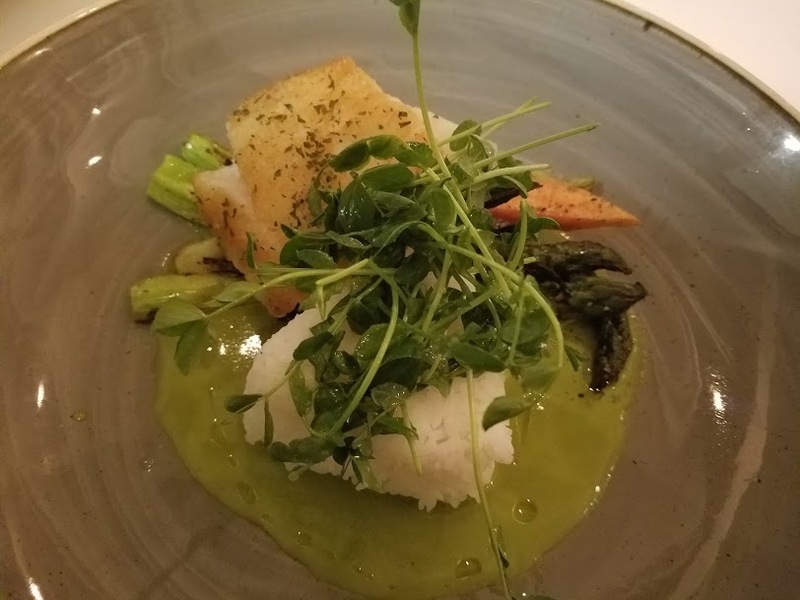 Our other choice entrée the Kaffir Mochi Crusted Seabass served with fresh in season roasted vegetables, steamed rice and truffled green curry. There is a lot going on in the dish the lime and rice cake crust flavored the fish perfectly, there was an ample amount of the bright green curry to add flavor but not overwhelm, nice to mix with the rice. 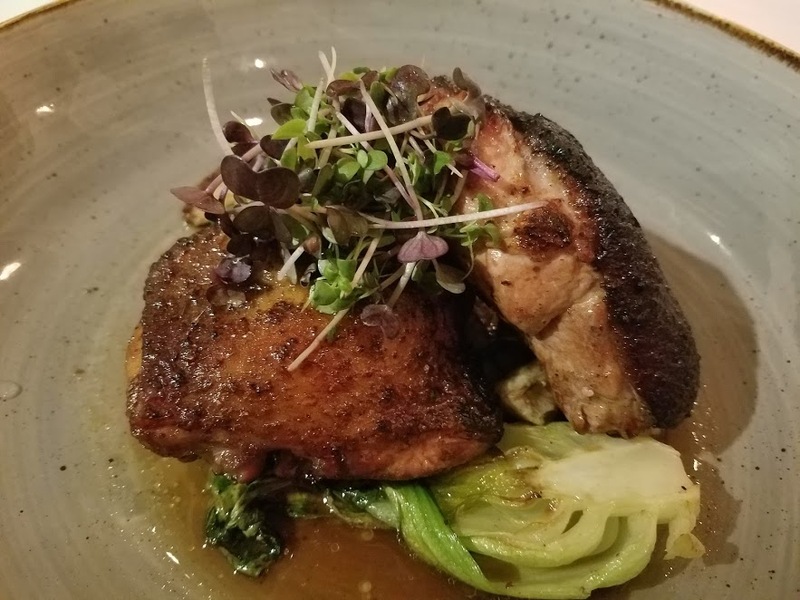 For me it had to be the Five Spice Infused Peeking Duck with wok charred baby bok choy in duck jus. Peeking Duck is almost unknown in this town I was giddy with anticipation as I waited. Once it arrived I knew this was the dish that will bring me back again and again. Portioned as leg/thigh and breast , the duck skin glistened with the natural fat of the duck and the heat released the full aroma of the five spice. Rich and tender inside, cooked med as I like my duck this dish filled my sensed. Crazy. I hope this dish make it to the menu once the soft opening finished. 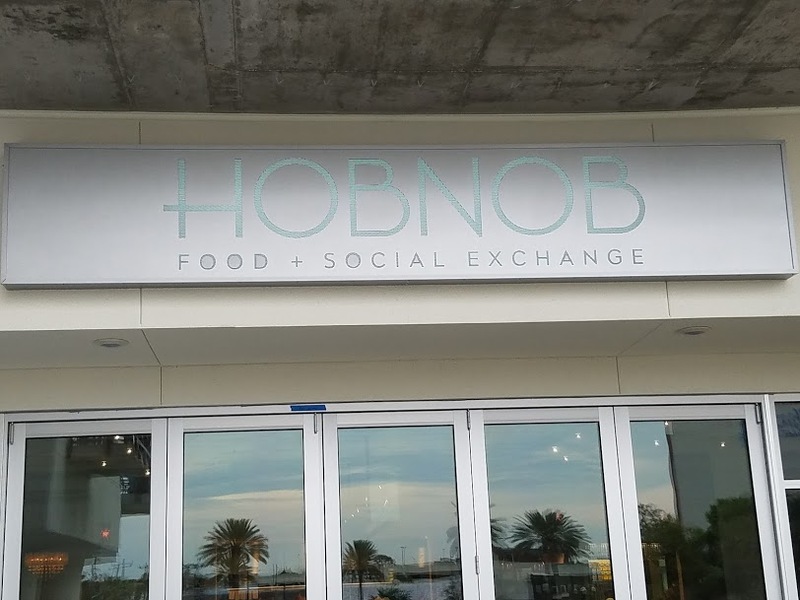 HOBNOB, brings a new and innovative style to dished we may or may not have tasted before. They are invested in farm to table and buy local as much as possible. If the second night of being open is any indicator of things to come, we are all in for a treat. 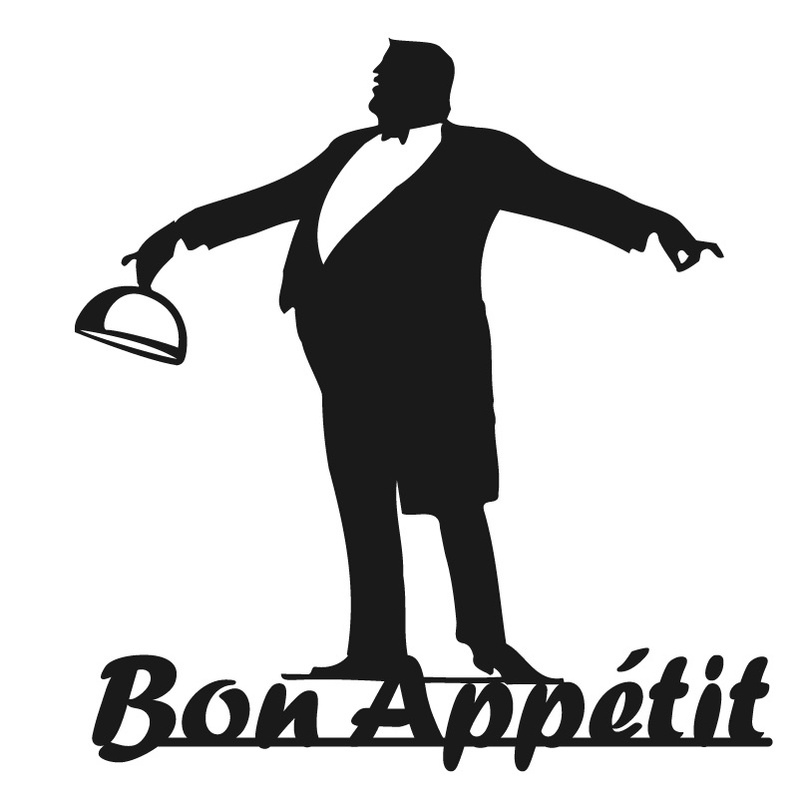 Service impeccable, attention to presentation and form well executed. As for me I can’t wait to come back and try things I missed the first time. Don’t miss your chance to eat here, bring your date, all your best friends, they will love you for it.